The Chippewa Valley has a thriving music scene that has been cultivated for decades. Woman leadership is invaluable to this community, driving forward creative and educational movements. Check out three of these awesome ladies and see what drives them to keep creating, and inspiring the community in which they live. Cathy Reitz has been hand-in-hand with music since she was 4-years-old. She moved to the Chippewa Valley area in ‘81, and made a lasting name for herself within the community. Cathy provides nothing short of a full musical resume. 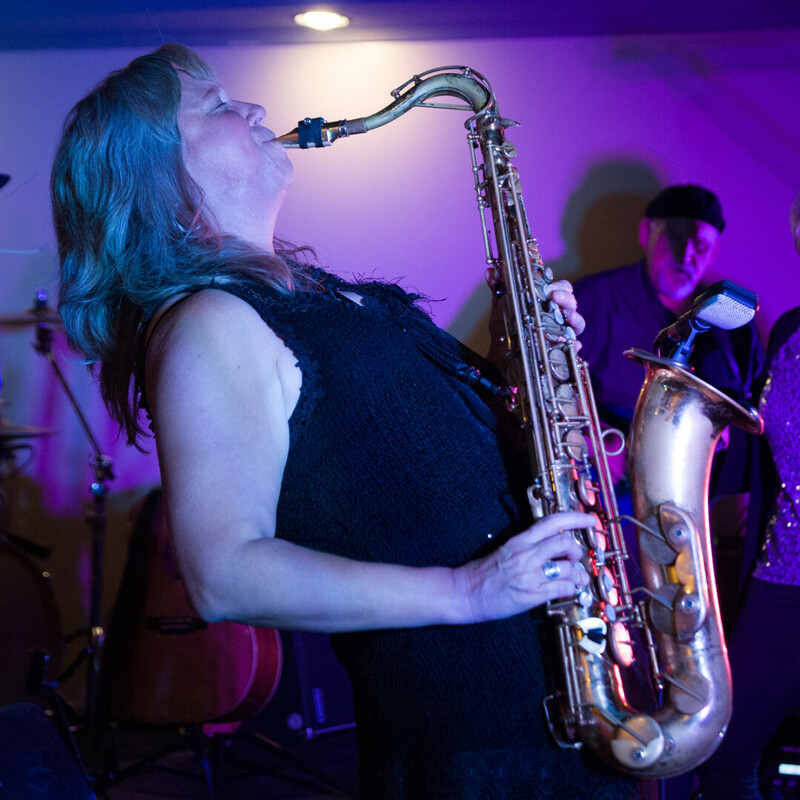 She started a jazz band with her husband three years ago known as “Cathy Reitz & 7 swing,” and directs Stand in the Light memory choir (a choir for folks diagnosed with dementia). Reitz also serves as the director of The Chippewa Valley Community Chorus. Being involved in so many projects leads to a busy life, but there are periods when her schedule frees up. Reitz spends time with family and gardening, when the weather permits. She also makes cards, referring to the process as “cut and paste therapy.” When there is a chance, Reitz delves into her love for music by watching other area musicians perform. Experiencing the ability to create and share music with others is what keeps her in the world of music. Her philosophy is “if you don’t give, you get nothing back.” As a musician, Reitz feels she is provided the ability to take in all that life has to offer. Juliana Schmidt, a familiar name in Menomonie, grew up in WI and found her passion early on. A lifelong lover of classical music, she has been performing musical numbers since the age of 8. 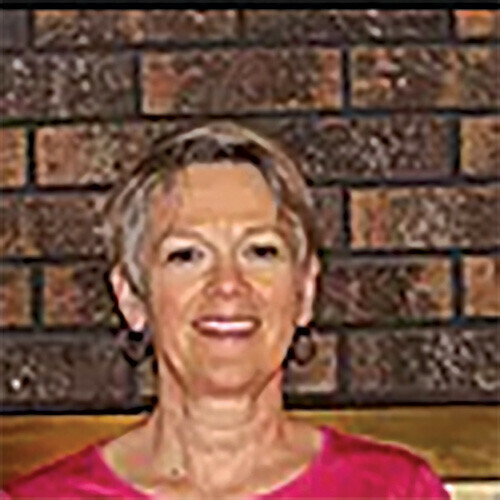 Juliana founded The Menomonie Singers in 1989, teaches music classes at Stout University, and is a founder and active participant of The Menomonie Art Music Society. One of Schmidt’s focuses is to bring quality music to her community. She believes that someone has to perform classical music to keep the treasured genre alive and thriving. She loves introducing people to classical tunes, and seeing the impact the sounds and stories have on audiences. Like many full-time musicians, Juliana works with limited free time. Seeing her students perform and “nail it” provides her with the motivation to face her busy schedule. When presented with the opportunity, she loves to actively support musicians, play the piano, and do needlework (specifically, making slippers). When possible, Juliana and her husband enjoy going to the twin cities, exploring the area, and catching various musical shows. “I am always involved in music, every day of the week,” Schmidt said. Sue Orfield moved back to the Chippewa Valley in 2004, and has created a space of collaboration within the local scene. She started her musical journey by learning to play the piano in the first grade. In the fifth grade, she heard the sound of a tenor saxophone and asked her brother what made that sound. She has never looked back. It is clear to Orfield that there is no other path in life for her: it has always been music. 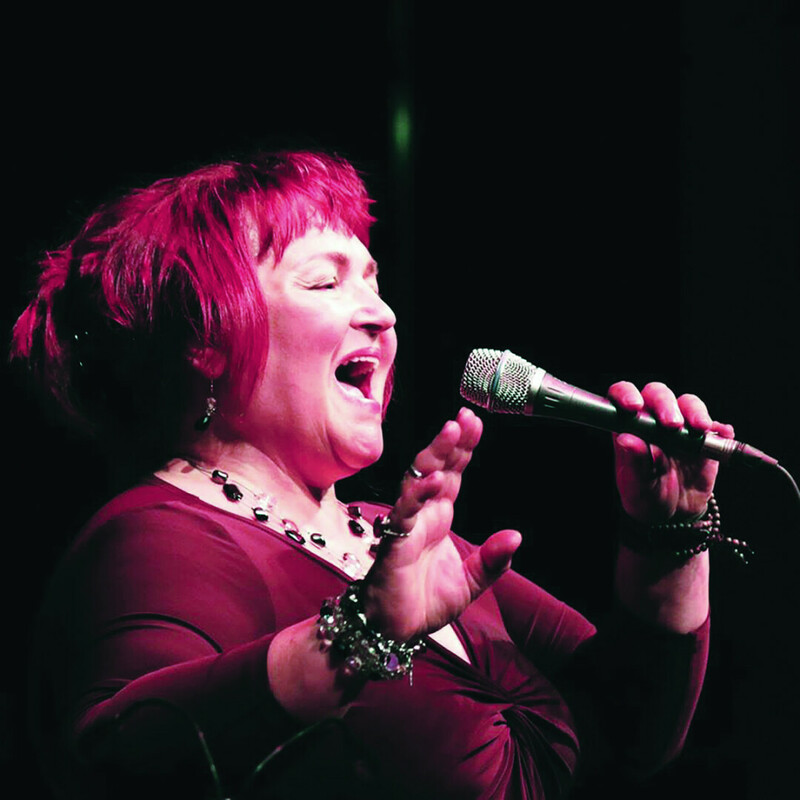 Loving to play with other musicians is how she has come to perform with a multitude of local bands, a jazz orchestra, and a variety of free-lance artists. Orfield’s hobbies include going for walks, reading, hearing new music and artists, watching the Packers play, and hanging out with her husband and 13-year-old cat Ruby. Her favorite part about the music scene now is how much it has changed since she moved back. “There is a great local community feeling, and especially within the music scene,” she said. “Musicians are out watching other musicians, supporting each other, and applauding all efforts at creating. ”Orfield continues her journey because she believes it means something to somebody and that she, and other musicians, are lucky to be able to create and perform.